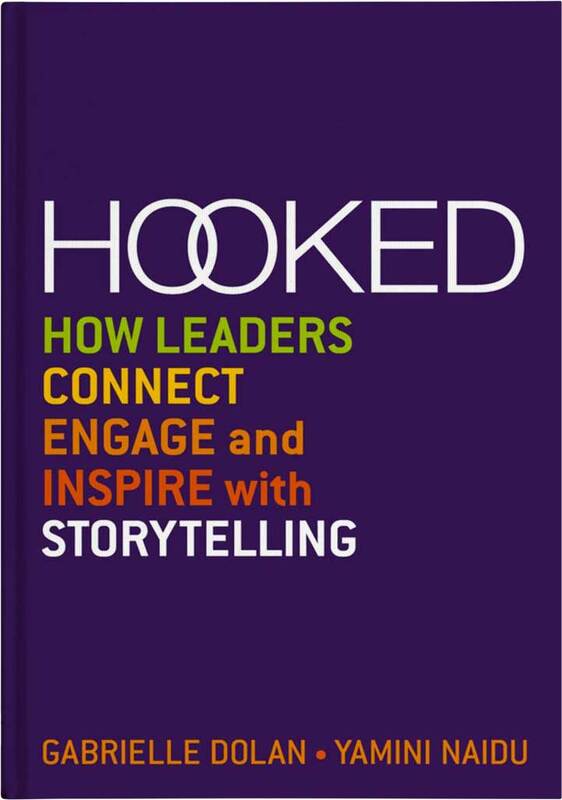 Dolan and Naidu’s book ‘Hooked’ provides leaders with a succinct and powerful methodology that will compel you to embrace the art and science of storytelling in a business context. 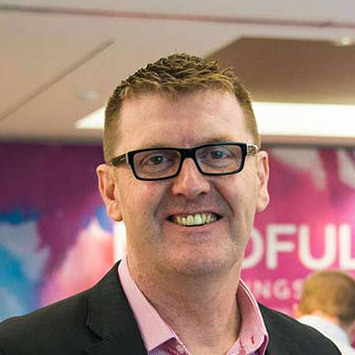 As we are now living and working in a modern business environment of blistering speed, hyper distractions and information overload, more than ever before, leaders need to cut through the busyness by using engaging, inspirational and memorable stories. When most leaders are confronted with having to present at meetings, workshops and conferences that are designed to inspire their people, they unfortunately (and ironically) default to overloading their people with data, facts and evidence. This information overload approach is not only incredibly boring but also totally ineffective – as data alone is hard to remember, recall or re-tell. Citing the famous Hopi American Indian proverb ‘those who tell the stories rule the world’, the authors convince us that stories stick and leaders that use them well and with the right business purpose will have a distinct advantage, and gain immense credibility, along with getting the desired change and business outcomes. Dolan and Naidu tell us that there are 4 types of storytellers – the avoider, the joker, the reporter and the inspirer. Obviously, the authors want us to work towards becoming the ‘inspirer’ storyteller. To do this, we need to adopt three key aspects to storytelling for business – not to be confused with someone who tells a great yarn at the pub! Stories need to have a business purpose, they need to support your hard data and unless you are using parables – they must be authentic and TRUE. The great part of this book is that the structure for storytelling is actually quite easy, and with their numerous simple but powerful workplace examples throughout the book, you will soon learn that stories only need the following three components. 1. Stories need a powerful beginning –usually with a ‘time and place’. For example two months ago, when I was ten, yesterday at a workshop, etc. 2. Stories need a powerful middle section – best delivered with a single key character (often a protagonist) where you limit and strip out much of the usual detail so it becomes memorable and easy to recall and re-tell. 3. Finish the story with a concise ending – with the ‘lesson learnt’ or a bridge that links your one key message back to your business purpose. Hooked has an abundance of great business stories, across a range of the author’s clients, from a diverse range of industries and with practical workplace examples to hook your audience. This is a cracker book for leaders wanting and needing to embrace and fine-tune their storytelling ability. So, if you want to find out how ‘checking for tissues in the wash’ can improve email communication, how ‘brussel sprouts’ can increase sales and stop procrastination and why ‘girls don’t like dinosaurs’ can help change sexism in the workplace, you should grab yourself a copy of ‘Hooked’ and start becoming a great workplace storyteller.